SME has emerged as dynamic and vibrant and is making significant contribution to industrial production, export and employment generation. The process of economic liberalisation and market reforms has opened up Indian SMEs to global competition. In order to enhance the competitive strength of SME, the Government has introduced an incentive scheme for their technological upgradation/quality improvement and environment management. The scheme provides incentives to those SMEs/ancillary undertakings who have acquired ISO9000 or ISO14001 or HACCP certification. The scheme is enlarged so as to include reimbursement of expenses for acquiring ISO 14001 certification. The ISO 9000 certification addresses various aspects of quality management and contains some of ISO’s best known standards. 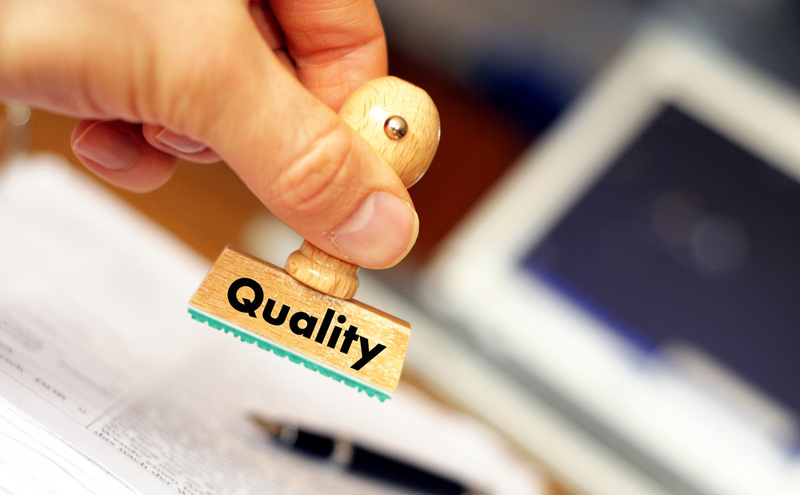 The ISO 9000 standards provide guidance and tools for companies to ensure that their products and services consistently meet customer’s requirements, and that quality is consistently improved. The ISO 14001:2004 sets out the criteria for an environmental management system. ISO 14001:2004 maps the framework a company or organization can follow to set up an effective environmental management system. It can be used by any organization regardless of its activity or sector. Using ISO 14001:2004 can provide assurance to company management and employees as well as external stakeholders that environmental impact is being measured and improved. The scheme provides reimbursement of charges for acquiring ISO-9000 or ISO-14001 or HACCP certification to the extent of 75% of expenditure subject to a maximum of Rs.75,000 for each unit. Permanent registered micro and small enterprises (MSEs) are eligible to avail the incentive scheme. The scheme is applicable to those MSEs/ancillary/SSSB units who have already acquired ISO-9000 or ISO-14001 or HACCP certification. Visit IndiaFilings.com to obtain MSME or SSI registration for your business. You can also learn more about Online SSI registration here. Those units having MSME or SSI Registration must apply to the local MSME Director for obtaining ISO Certification subsidy. The application must be submitted in the prescribed format along with a copy of MSME or SSI Registration certificate.